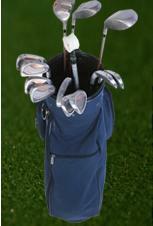 Compare your Swing "Side by Side" with Top PGA Touring Pro's ! PROFESSIONAL INSTRUCTION at GOLF 23 Range! Golf 23 Range is conveniently located on Rt. 23 North in Pompton Plains, NJ. 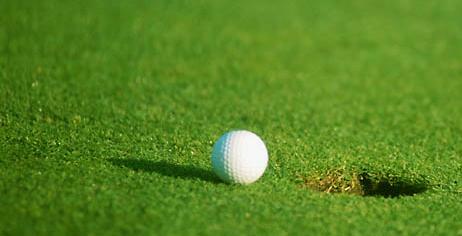 Bud offers golf lessons in Passaic County NJ. He also offers golf lessons in Morris County NJ. Anyone interested in golf lessons in Passaic County NJ or golf lessons in Morris County NJ can contact Bud through his website. Bud has been giving golf lessons in Passaic County NJ for the last 18 years. He has also offered golf lessons in Morris County NJ for the last 18 years. 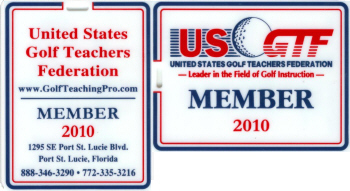 I have also conducted golf lessons in Wayne NJ. Bud has been teaching at Golf 23 Range for the last 4 seasons. 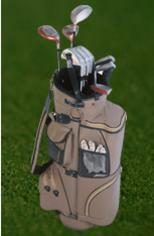 Golf 23 Range is located in Pompton Plains NJ.